Breathe in… and out… and… don’t… stop. Breath Control is about the inhalations and exhalations that form the melody, rhythm and punctuation of our everyday existence. Although breathing is universal, it is personal. It is a sustaining action that can be both conscious and subconscious, completely taken for granted and the sole focus of life itself. Breath Control: Notes is an interactive installation where the public are invited to sing the longest note they possibly can from one breath which is recorded inside a bespoke Note Collection Station. This single vocalised note is accompanied by data collected from the participant about their basic respiratory health. The growing number of notes (currently over 190) form an installation that is manifest as individual sound files heard together or consecutively and also exist as a soundscape. Analysis of the data in relation to air pollution statistics forms the context for the sound. 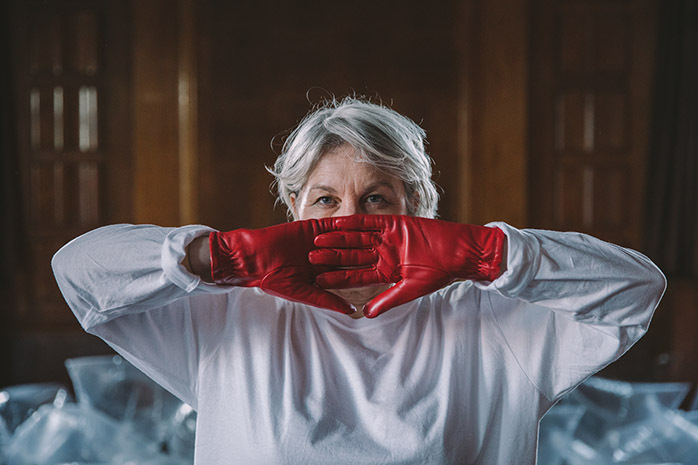 Breath Control: Hyperventilation blended choreography, theatre and a locally recruited Breath Choir, this staged performance was created in response to medical information about over-breathing and hyperventilation – more specifically the medically recommended 7 steps for healthy breathing. The project is supported by Cambridge Junction and subsidised through public funding through an Arts Council England National Lottery grant with additional in-kind support from Life of Breath, Bristol. 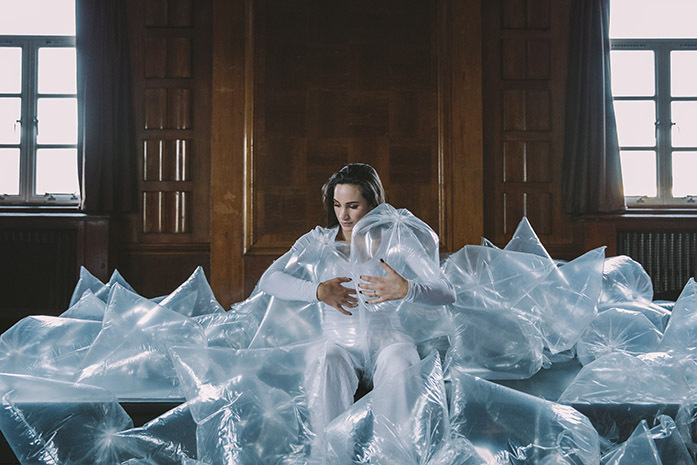 Breath Control: Notes was originally commissioned by Space to Breathe and was shown at Somerset House as part of UTOPIA 2016. Breath Control: Hyperventilation was originally commissioned by, and premiered at Cambridge Junction as part of the Cambridge Science Festival. 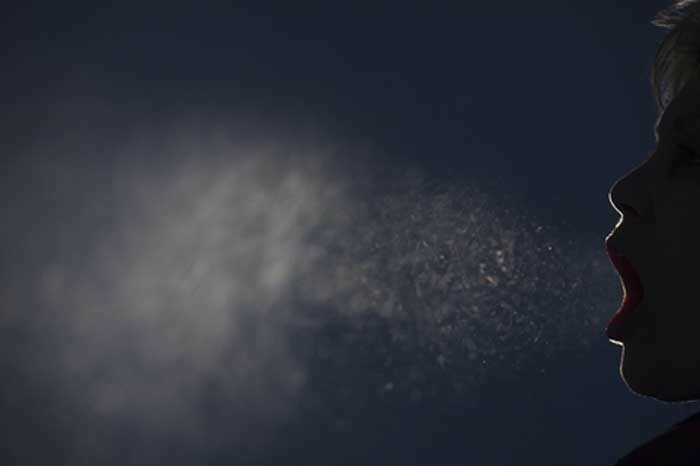 The first iteration of Breath Control was commissioned by Le Collectif Blast, Angers France. 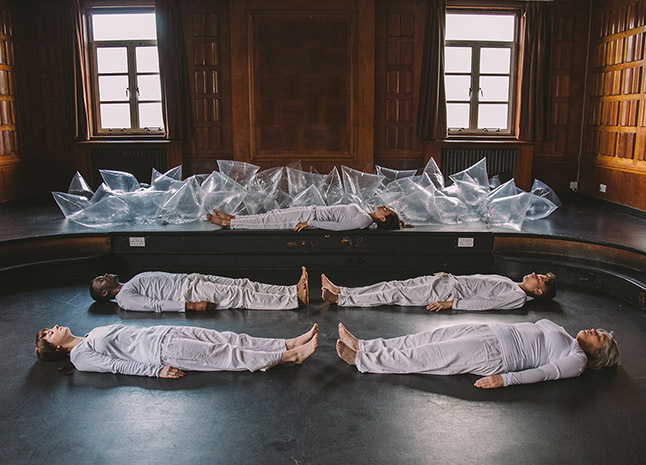 Breath Control: Osmosis was shown at Latitude Festival 2017 supported by the Wellcome Trust.